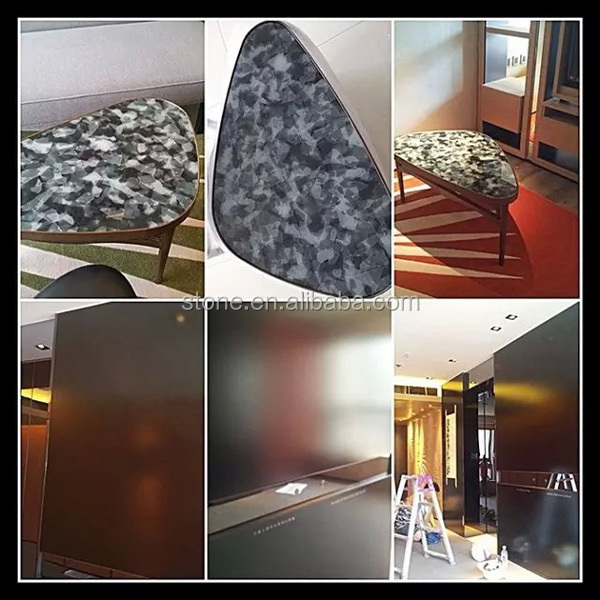 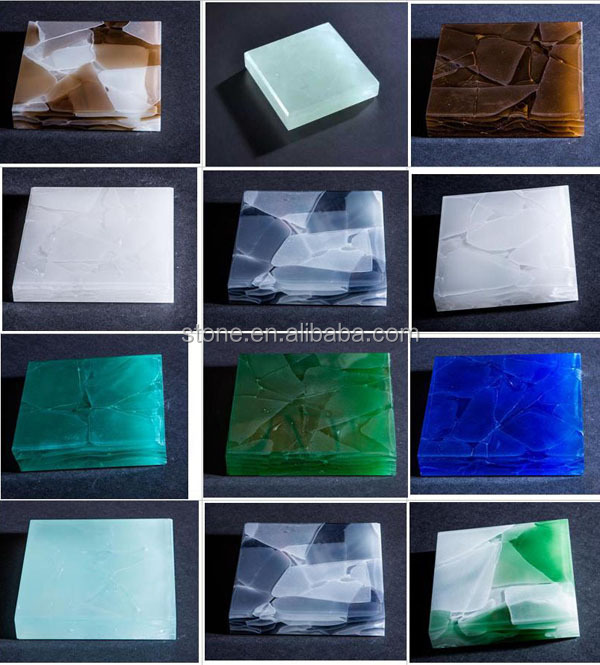 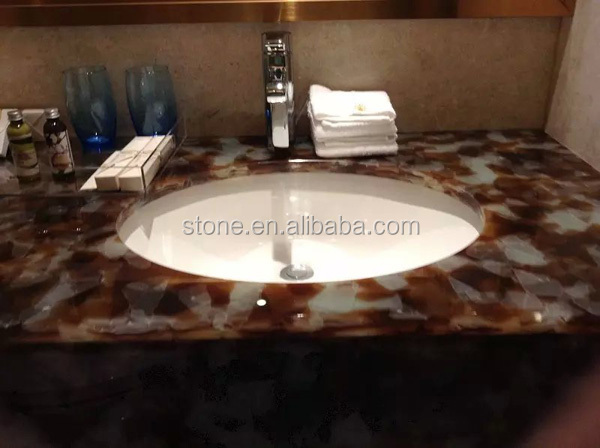 We supply the new products Artificial Glass Onyx stone Jade Glass Stone in many different colors options for you. 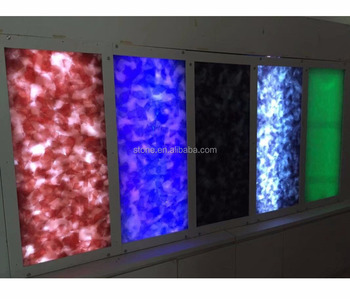 Colors available now: white,green, brown, blue, green, gray,etc. 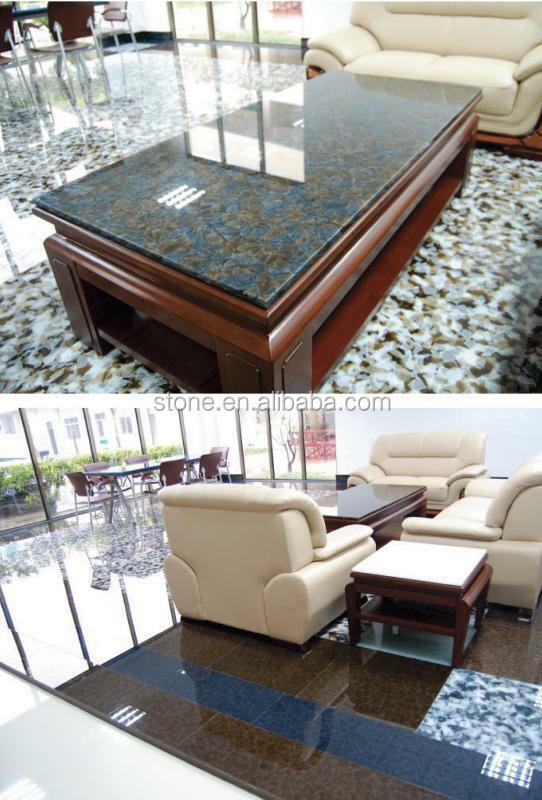 Usage: Indoor wall, floor, table,countertop,etc. 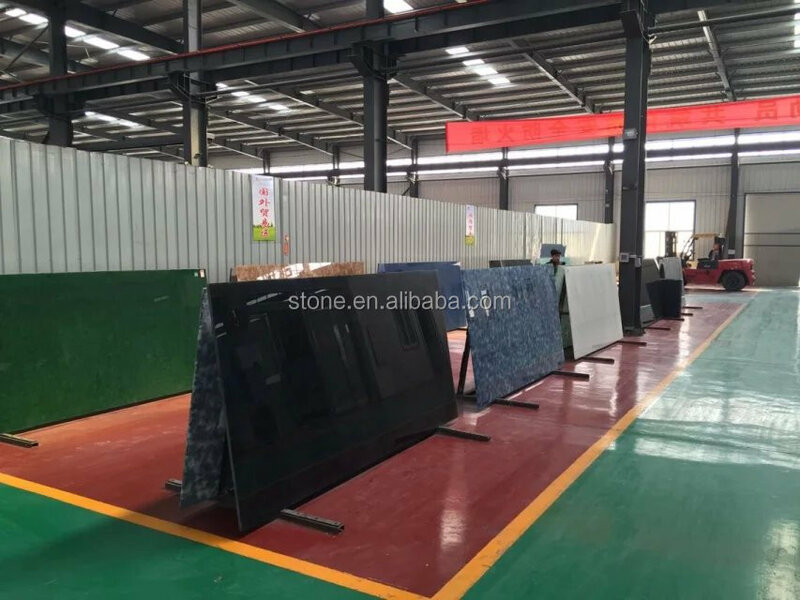 5).Be used in safety glass field after laminated with tempered glass.